NEW HOPE FOR THE DEAD: Researchers may have solved riddle of Sarcophagic Lazarus Syndrome. ATLANTA — Researchers report that they are tantalizingly close to developing a treatment for zombism that could halt the widening epidemic. The breakthrough follows the recent discovery that a parasitic fungus that turns ants into zombies is it itself vulnerable to a white fungus that destroys it. Experts believe this newly found “hyperparastic” fungus can be honed into a weapon against the parasite that causes cannibalistic zombism in humans. “We’ve known since the 1990s that the fungus ophiocordyceps which hijacks the brains of carpenter ants is genetically quite similar to the organism responsible for human zombism, known medically as Sarcophagic Lazarus Syndrome,” explains Dr. Urthway. 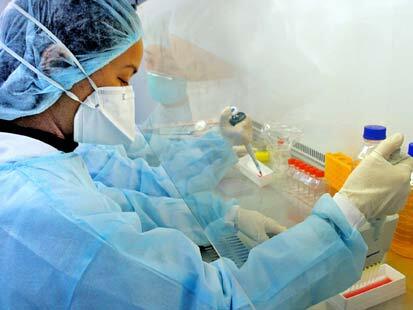 MAY one of God’s tiniest creatures hold the clue to a cure? A fungus zombifies ants, feeds on their brains and grows right out of their heads. The ant research, based on examinations of the remains of 432 zombie ants in the rain forests of Brazil, was conducted by an international team of scientists, including top experts from Penn State and the University of Copenhagen, and was published in the respected journal PLoS One. When an ant is infected by spores from the fungus, the organism swiftly takes control of the insect’s brain. The ant is compelled to leave the safety of its nest, climb a tree, latch onto a leaf and stay there, serving as little more than a fungus factory. Eventually its head splits open and spores rain down on unsuspecting ants below, spreading the zombie plague. 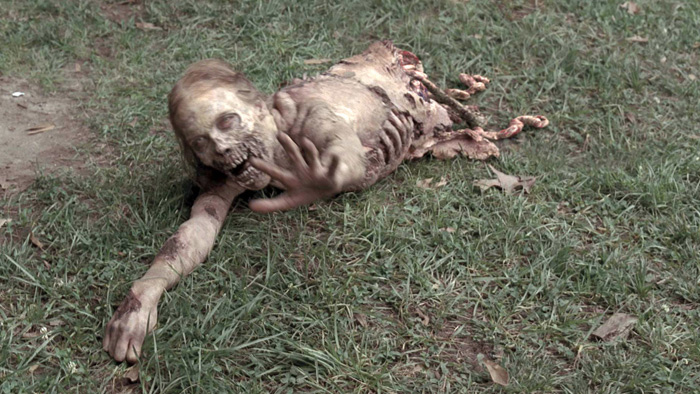 SCENES like this one, from TV’s “The Walking Dead” may soon be a thing of the past. “Zombism in humans progresses in a remarkably similar fashion,” according to Dr. Urthway. “The fungus makes a beeline for the cerebral cortex, our center for information processing, decision-making and consciousness, and literally commandeers it. Brain funtion may be so impaired that sufferers fall into a catatonic state resembling death and don’t awaken until the foreign organism has seized control. Most sinister of all, the crafty fungus compels hapless victims to bite fellow humans, thus spreading the contagion. SUFFERERS of zombism may experience headaches as fungus seizes control of their brains. 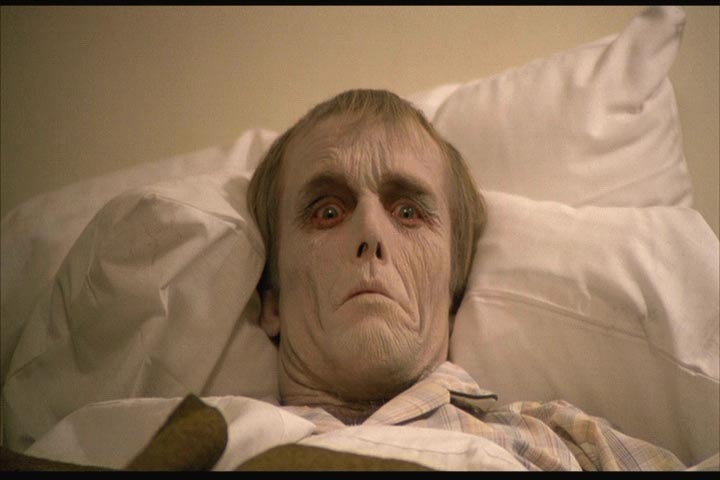 The first known case of Sarcophagic Lazarus Syndrome in the United States occurred in the early 1950s, when a woman who had “died” after complaints of a splitting headache sat up in a hospital morgue and lurched toward befuddled staffers. A minor outbreak in 1964 outside Pittsburgh is said to have inspired budding filmmaker George Romero, creator of “Night of the Living Dead.” The director also says he was influenced by Richard Matheson’s creepy horror novel I am Legend. 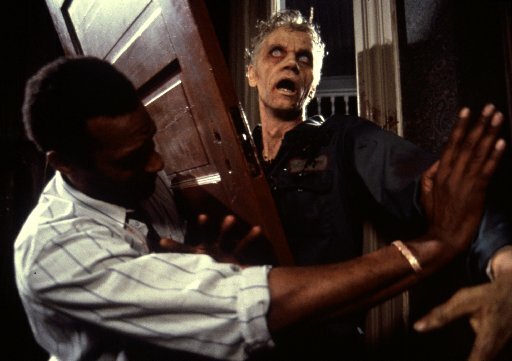 REAL LIFE outbreak in early ’60s influenced “Night of the Living Dead” and this remake. Over the years, many conspiracy theorists have suggested that the “zombie bug” was engineered in a lab, perhaps by Nazi scientists bent on creating death-resistant super-soldiers. Others insist the Soviets were the culprits, or that the U.S. itself developed the organism as a germ warfare weapon to spread chaos in enemy cities and that it escaped from a secret lab. 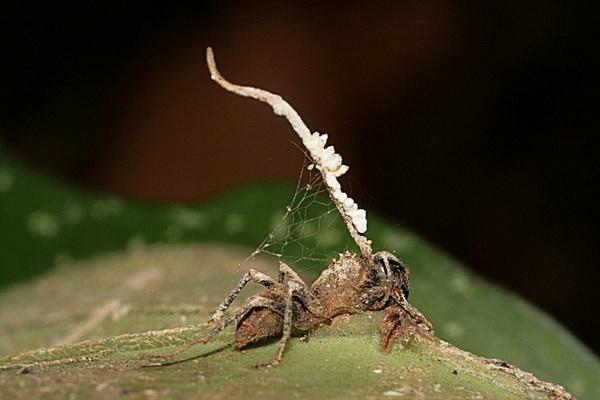 But most experts believe the organism is simply a naturally occurring mutation of ophiocordyceps. RACING AGAINST TIME: Scientists take every precaution while studying highly infectious fungus believed to be responsible for zombism. Fungi are notoriously difficult to eradicate, especially from the brain, and past efforts to cure zombified humans or formulate a vaccine have failed. Infection rates have reached alarming new levels since 2013. Following a rash of high-profile reports of zombie-like attacks across the nations, the Centers for Disease Control issued a statement recently assuring the public that there is no need to panic. 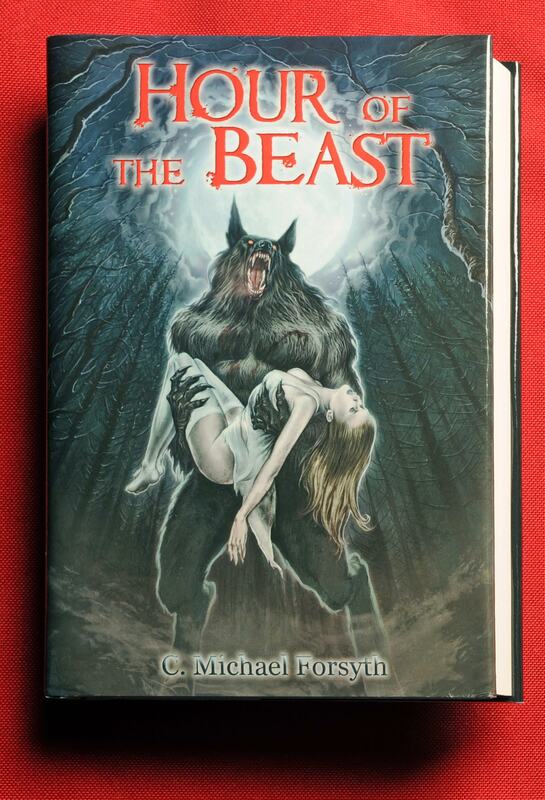 To check out Hour of the Beast and hear Chapter One read FREE click HERE! The Ebook is a measly $5. I know you are familiar with my family’s background and, of course, I find this truly encouraging. Is there any word yet on whether Medicare will cover this treatment when it’s available? Thanks for the good news.